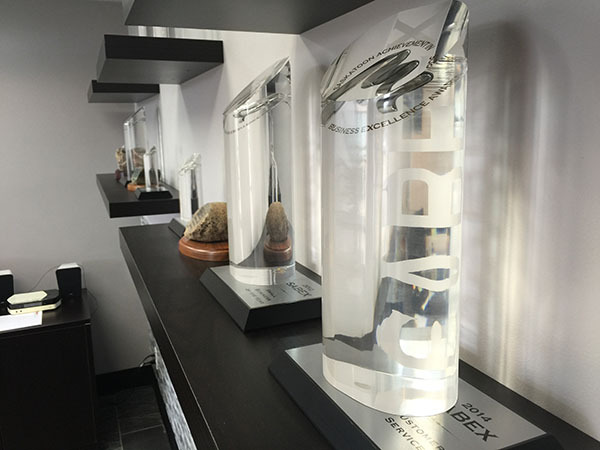 It's a great honor to win the 2016 SABEX Marketing Award and to be recognized by the Saskatoon business community. Thank You!! 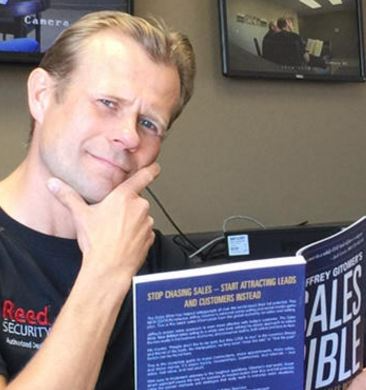 Above: Oyvind from Thor Security Ltd. in Prince Albert loves to install ReedHD™ Cameras and is a part-time super model. Several alarm companies only have SUMMER PROGRAMS? Large crews of university students are hired and offered large commissions ($400 to $500 per contract) to get you to sign up. These companies often don't have proper licensing or local service offices. LEARN MORE by Googling "door to door alarm scam". It's that time of year when you will be getting pressured by pushy door to door salespeople. They would like to sign you up to a "limited time offer" that expires "right away". And before you know you know it you're on the hook for thousands of dollars. (This happens several thousand times each year). 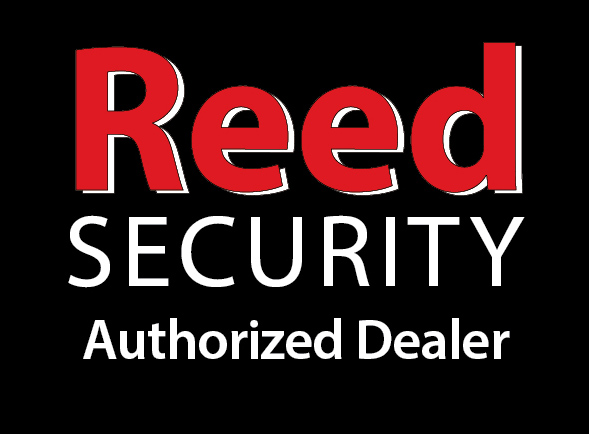 Reed Security is Your Local Security Company That Cares. 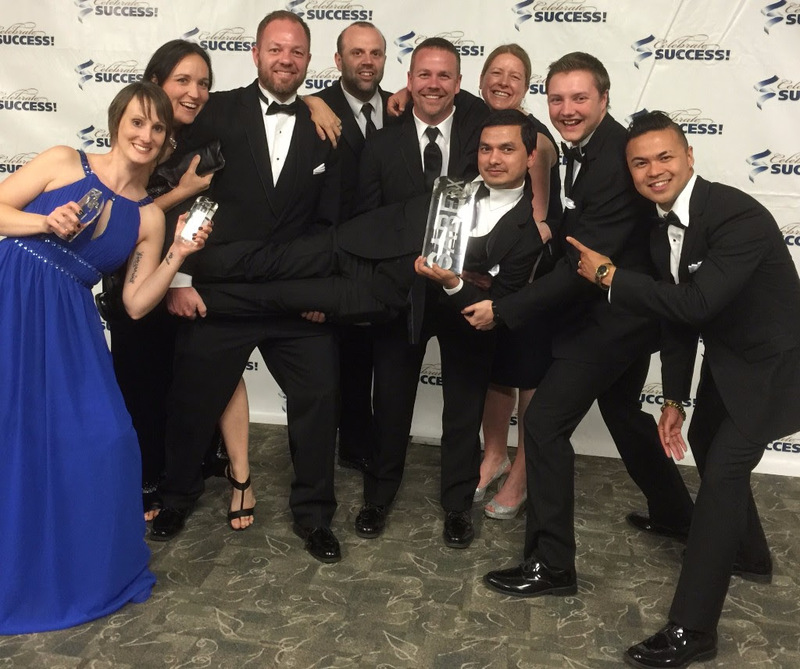 We've received 20+ Award Recognitions for the way we look after our People and Clients. Thank You for Trusting Us! 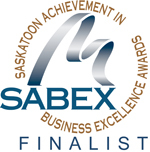 The 2016 Saskatoon Chamber of Commerce SABEX Award Finalists were announced today and Reed Security has made the finals in two categories - Customer Service and Marketing. Woo Hoo! We also want to say Congratulations to a number of our clients who were also named 2016 Finalists. Customer Service (Sponsored by CGI Group Inc.): For a business demonstrating exceptional performance in providing services (wholesale and retail trade, purchasing and distribution, transportation, brokering, professional services, communications, financial). Judging considers the relative size of the business. Marketing (Sponsored by Handy Group of Companies): For a business demonstrating exceptional performance in marketing. The judges will evaluate the success of a marketing program giving consideration to the nature of the product and the relative size of the business. Growth & Expansion (Sponsored by Miller Thomson): For a business who has made significant changes in their business which has resulted in growth or expansion of 15% or more of the business’ markets, physical locations, number of employees, etc., and which in turn has made an impact on the company’s overall ability to increase its revenues, investments, and profits now or in the future. 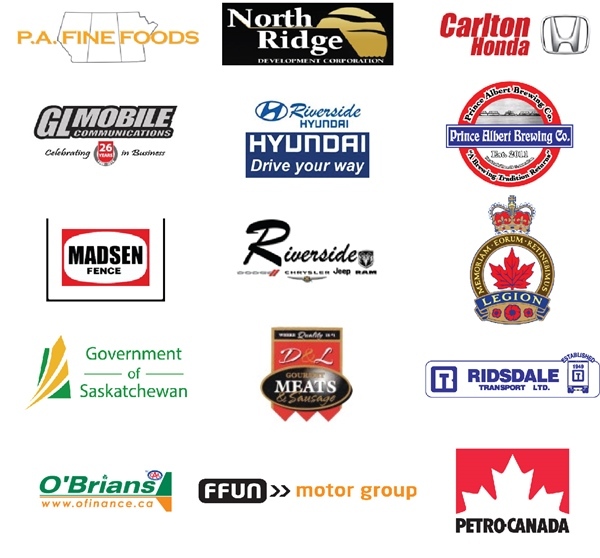 New Product and/or Service (Sponsored by BDC): For a business demonstrating exceptional performance in launching a new Saskatchewanmade product or service in the last 3 years, which is original and is currently available to consumers. New Business Venture (Sponsored by Tourism Saskatoon- Conventions Saskatoon): For a new business venture which has been in existence for three years or less and which has shown positive performance in terms of current or expected profitability, job creation or entrance into new markets. The judges utilize financial criteria as well as consideration of the nature of the new venture and its impact on job creation and market expansion. Judging takes into account the relative size of the new venture. Community Involvement (Sponsored by SaskTel): For a business demonstrating substantial support for arts and culture, amateur sport, education or volunteerism. Safety (Sponsored by Saskatchewan Polytechnic): Awarded to an organization that has shown leadership through its commitment to improving its safety management practices or implemented a new, unique, forward-thinking and original idea to create a safer work environment. Small Business of the Year (Sponsored by MNP): Awarded to a business with 15 or less employees. The recipient must clearly demonstrate excellence in the areas they consider key to their success, including profitability, customer service, growth and/or expansion, marketing, and employment creation. The recipient must also have been in business for a minimum of three years, with their head office located in the Saskatoon region. Business of the Year (Sponsored by Edwards School of Business): A business which has demonstrated excellence in the areas they consider key to their success. The winning business will have stated their critical success factors and clearly demonstrated how they have achieved meeting their goals for these factors. Size of the business is not a criterion. 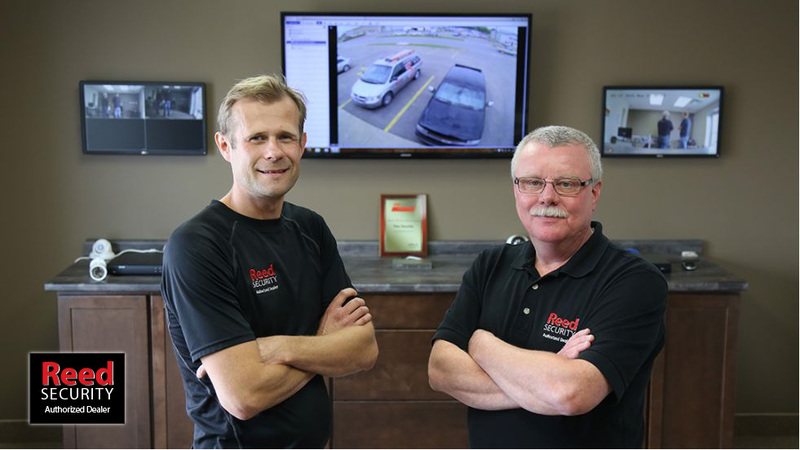 Two years ago, Oyvind Sparboe and Myron Jacobsen brought Reed Security to Prince Albert. You can feel at ease knowing your home, cabin or business is secure when you choose Reed Security as your security provider. Solutions include Alarm Systems with 24-7 Monitoring, ReedHD™ Hi-Def Cameras you can view from your smartphone and Access Control swipe-card systems which control who goes where and when. The one thing separating Reed Security from the rest is the commitment to providing Excellent Customer Service. Reed Security cares about building long-term relationships with their clients, going above and beyond before and after the sale. 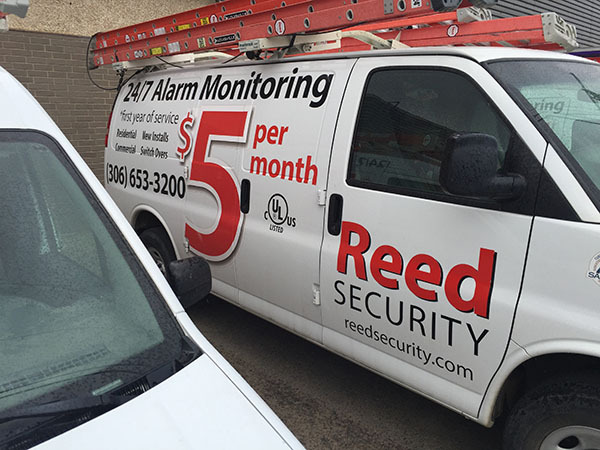 Some companies may take weeks to provide service, while Reed Security’s goal is by the next business day. Jacobsen and Sparboe know one of the biggest benefits to having a monitored home security system, is it provides constant monitoring when you are unable to do so yourself. If you need to leave town for business or a vacation, they recommend putting your trust in Reed Security. Reed Security offers full monitoring and is a ULC listed company, which indicates a high standard of monitoring and installation. You can feel assured there will be a response to an emergency situation. Additionally, when you are away from your home or business you can use remote monitoring services. For example, ALARM.COM interactive services use 3G cell towers to connect your security system directly to your smartphone, tablet, or PC. No phone line is required. Jacobsen and Sparboe want to inform potential customers that an alarm system can also provide additional protection to a variety of other factors including fire and carbon dioxide detection while preventing intruders and protecting valuables. 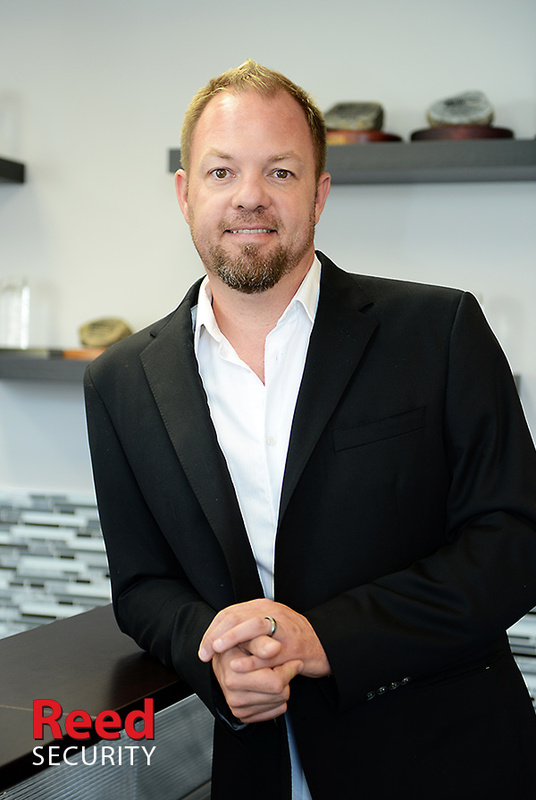 “A security system is not just used for security anymore,” said Jacobsen. “A lot of people think, ‘Oh, I will never get broken into.’ Well, you could still have a flood in your home, you could have a fire in your home or your furnace could quit. An Anniversary Gift to You! Problems with THEFT? We can help.